Radcom Software Services LLC. is a rapidly growing IT development and software consulting company.We specialize in staffing, design, development and maintenance of high-end business enabling IT systems. We are constantly reinventing ourselves to meet the challenging needs of our clients who regard us as a long-term partner helping them to achieve their business objectives. Our fundamental goal is to utilize our proven business expertise, industry knowledge and niche technology capabilities for the mutual benefit of our customers and partners through understanding and collaboration. We also endeavour to ensure better, faster sustainable and profitable business value and long-term growth. 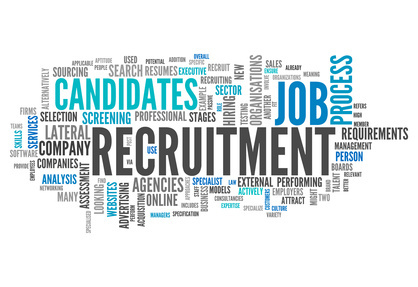 In staffing and recruitment, whether it is a single position or large-scale staffing initiative, our proprietary candidate search abilities and superior service enable us to identify, attract, screen and acquire the best candidates for our clients. Our personalized dedication ultimately allow our clients to gain a competitive advantage, our candidates to advance their careers, and us to become one of the fastest growing and most reliable recruiting solutions firm in the world. Our clients benefit from a dedicated, knowledgeable consultant as a single point of contact with constant access to our resources, providing superior candidates and ensuring successful placement. In an ever-changing world, staying ahead of the competition is now harder than ever before. Optimization of business processes and performance is a continuous necessity if we are to improve customer engagement, realize increased efficiency and ultimately generate increased turnover and profit. To achieve this, organizations must implement software solutions that are specifically designed and developed to their unique business processes. We offer leading-edge technical knowledge and proven experience, taking a consultative approach to understanding your needs in order to support you in choosing the most suitable development approach. Whether you are looking for software development solutions to increase the capacity of your existing team or want to outsource a project to a specialized partner, Radcom Software Services LLC. has a model which can be tailored to meet your requirements Our software engineering process collects and translates business requirements into imaginative technology solutions that become reality with custom software development. 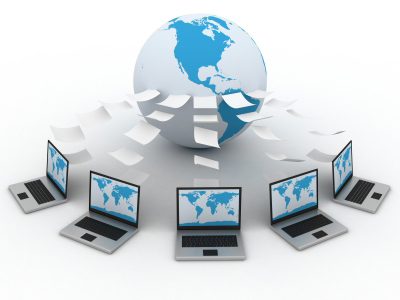 Radcom Software Services deliver efficient and reliable custom software systems, including core business applications. Radcom Software Services LLC helps you operate flexible, efficient and highly responsive support environments to increase end-user productivity and customer satisfaction. As an IT staffing provider, Radcom Software Services offers delivering top talent on a contract, contract-to-hire or direct placement basis. While our proprietary Staffing Quality Process ensures you receive the best match of talent for your needs, our scalable delivery model (including staff augmentation, managed services, and on-site, on-shore and off-shore outsourcing through Radcom Software Services LLC). 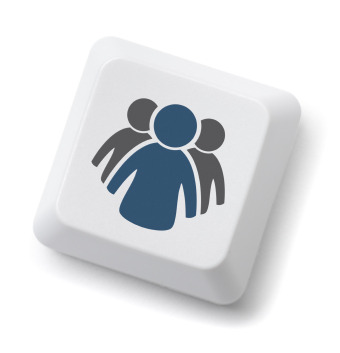 ensures you have a flexible, high-performing end-user support model. With the right people in place and proven processes and technologies, we help deliver exceptional end-user experiences. 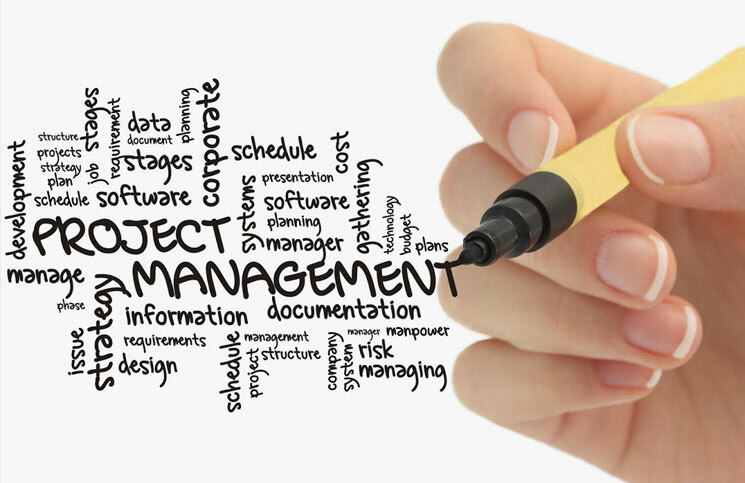 We believe that having a structured approach to project management is key to the successful delivery of any project. Radcom Software Services hold an extensive body of knowledge and experience in managing IT projects. Our methodology is based on a collaborative approach with our clients. From the smallest software development project to the implementation of complex programmes, Radcom Software Services LLC.can provide top quality project management skills to its clients. 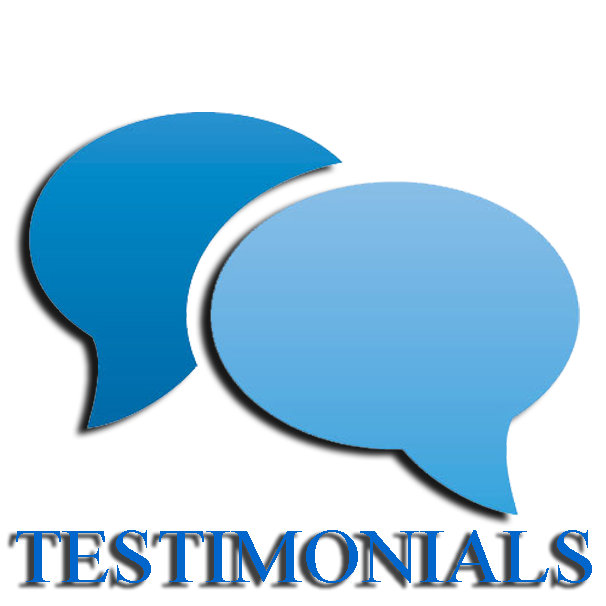 The success stories of our clients in the outcome of their projects are our UNIT OF MEASURE OF SUCCESS. Radcom Software Services LLC. is a rock-steady partner to clients seeking IT staffing services, we excel at discovering the right talent with the best skills for our clients projects on a contract/temporary, full-time or project basis. We are known for our listening skills and our ability to thoroughly analyze job requirements. Most importantly, though, we deliver on client expectations by identifying smarter people faster across all IT disciplines. Our unusually high level of customer care has many clients believing they are Radcom Software Services only client. As a professional staffing and solutions firm, Radcom Software Services can provide experienced technology and finance professionals to support Affordable Care Act compliance efforts. From our established network of professionals, we can provide in-demand resources to support critical business initiatives. 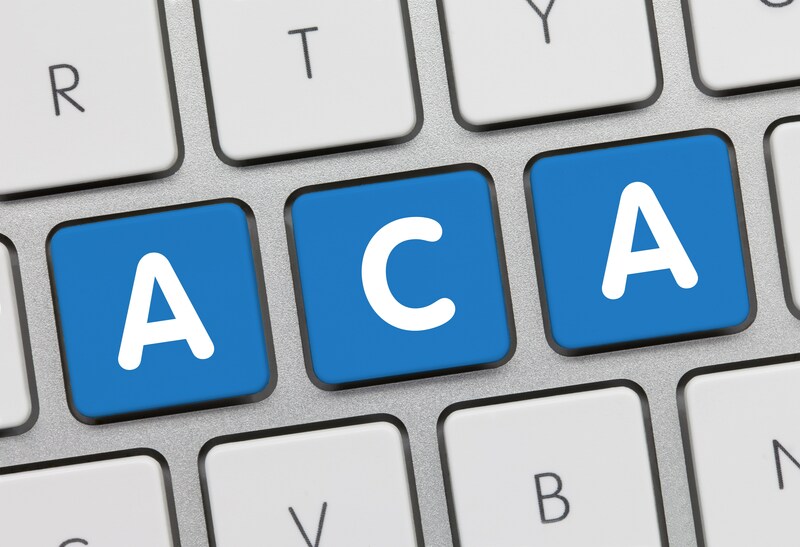 These resources can help organizations effectively manage costs and project demands associated with the Affordable Care Act. As your organization begins to assess, plan and implement efforts to comply with the Affordable Care Act, Radcom Software Services LLC. can provide experienced technology and finance professionals to support each phase.